A teenage Indiana boy was charged with intimidation after he told Apple's assistant Siri that he had planned a school shooting and then posted a screenshot of the response online. The 13-year-old was being held at the Porter County Juvenile Detention Center. According to the Valparaiso Police Department, Investigators don't think the middle school student had access to weapons. 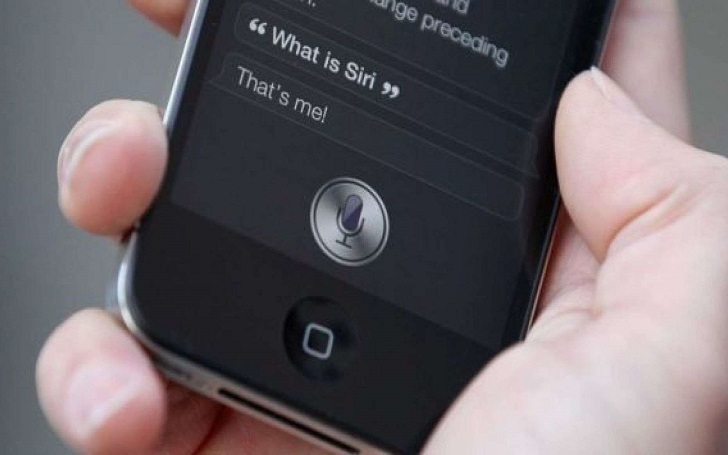 According to a statement released by Valparaiso Police on Thursday, January 31, the boy allegedly told Siri, "I am going to shoot up a school." The 'Siri' the digital assistant popped up a list of Valparaiso schools nearby. The student made no direct threat to a school or specific person. The threat is not believed to be credible at this time; however, these types of communications are taken very seriously by the Valparaiso Police Department and our community. The department added, "We continue to work with the Valparaiso Community Schools to ensure the safety of the students and staff." The boy allegedly posted the screenshot on Thursday, January 31. The incident was told to police in nearby Chesterton by the social media contacts of the boy.